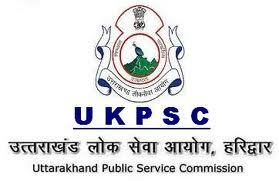 Uttarakhand PSC invites application for the post of Naib Tehsildar, Supply Inspector, Taxation Officer & Passengers Tax Officer-2 through Combined Lower Subordinate Services Examination, 2016. Apply Online before 12 September 2016. Bihar Staff Selection Commission (BSSC) invites Application for the post of Bihar Female Health Worker (ANM) in Health Department, Bihar. Apply Online before 15 March 2016. Uttar Pradesh Subordinate Service Selection Commission (UPSSSC) Lucknow invites application for the post of Village Development Officer/Gram Vikas Adhikari (VDO) under Village Development Department. Apply Online before 10 February 2016.